Gentle Touch Home Care, LLC was founded in 2003 by a mother and daughter team, and is a family oriented business. 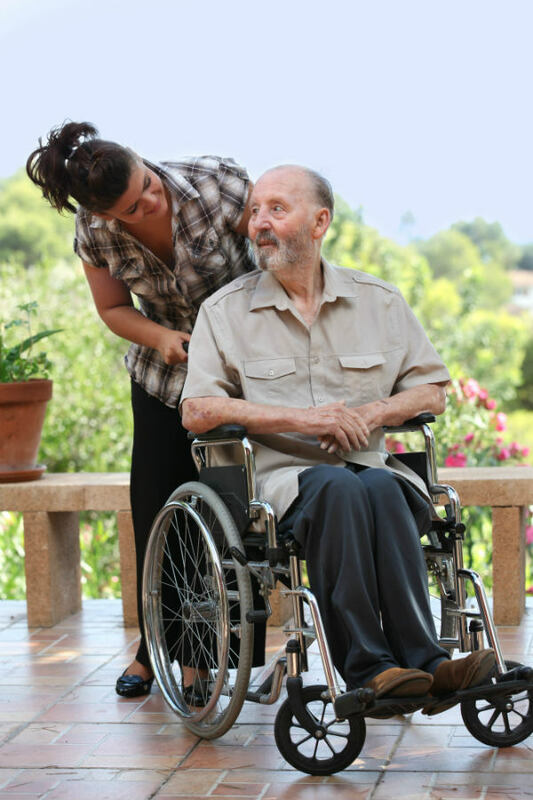 Our primary mission is to provide individuals with in home care that allows them to stay in their homes and remain as independent as possible. Our staff is committed to assisting our clients in navigating the vulnerable points of their lives with compassion and clarity so that they can return to a place of mental strength.